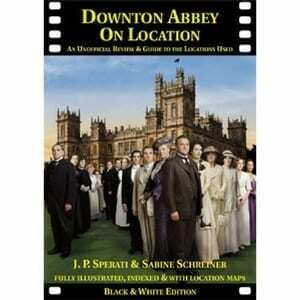 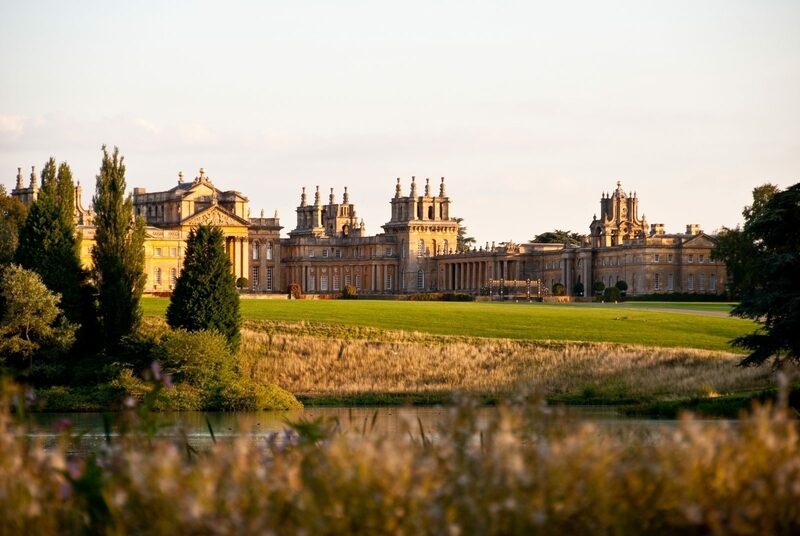 The hit TV series Downton Abbey was filmed at Highclere Castle in Berkshire and Bampton in Oxfordshire. 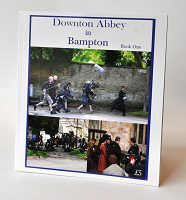 These two souvenir books produced by the Bampton Archive are packed with photographs taken by residents of Bampton during the filming. 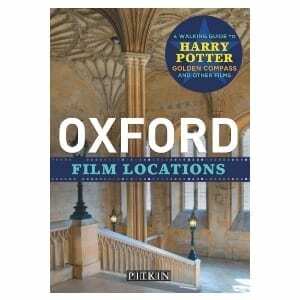 Book One (28 pages) illustrates mostly the first series; Book Two (42 pages) also includes later series.